Make a Mahiki table booking now, so you can experience one of the Royal Family’s favourite clubs in London. 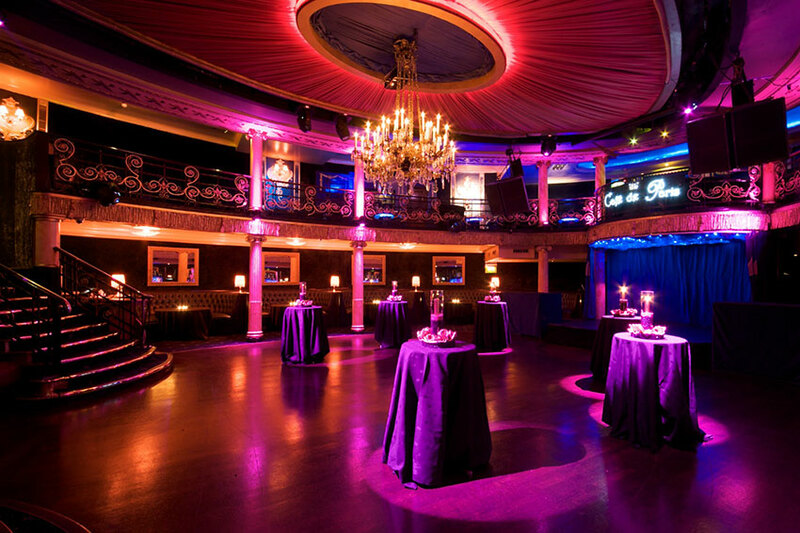 The club’s door policy is different from the other Loncdon Mayfair clubs so come early as they open early in the evening for after work drinks until the early hours. 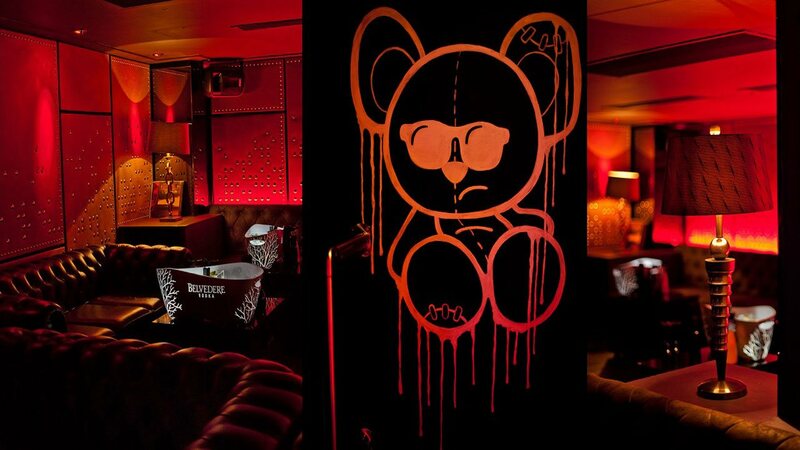 But be sure to be on the Mahiki Guestlist as queue gets really busy in the evening. Mahiki cocktail list is exquisite and beyond words, their in house mixologist create everything in-front of you and serve them in a selection of tropical themed glasses, matching that island vibe theme! If you are feeling a bit experimental, try the infamous treasure chest cocktail that is filled with a fruity champagne concoction with dry ice and sparklers. 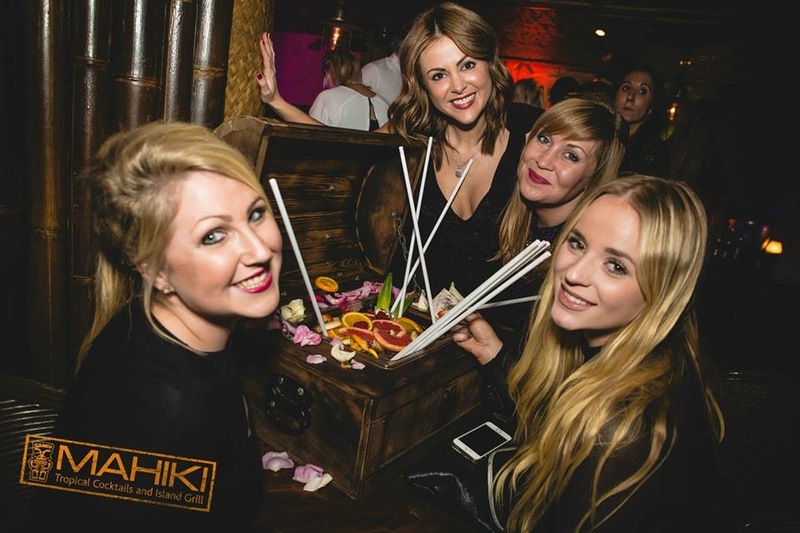 Make sure you check the Mahiki entry price and bottle prices to make the most out of your Mahiki party. 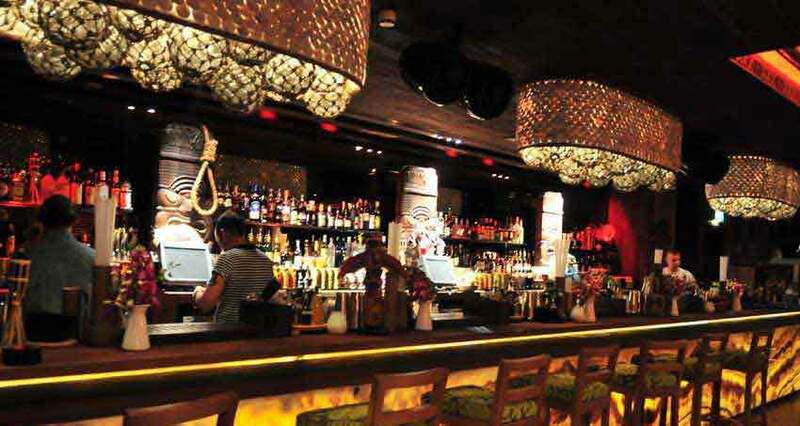 The lighting in Mahiki is lush and dimly lit giving a romantic setting a perfect place to spend the evening with you partner or on a date. It gives you that feeling that you are on a tropical island on holiday rather than at an exclusive mayfair nightclub. Want to know who frequents Mahiki from the Royal family? Princes Harry and William, Princesses Beatrice and Eugenie to name a few have all been spotted here together. 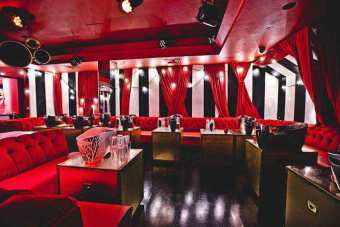 Some of Hollywood celebrities like Scarlett Johansson and Paris Hilton also love making a visit and party here when they are in town. 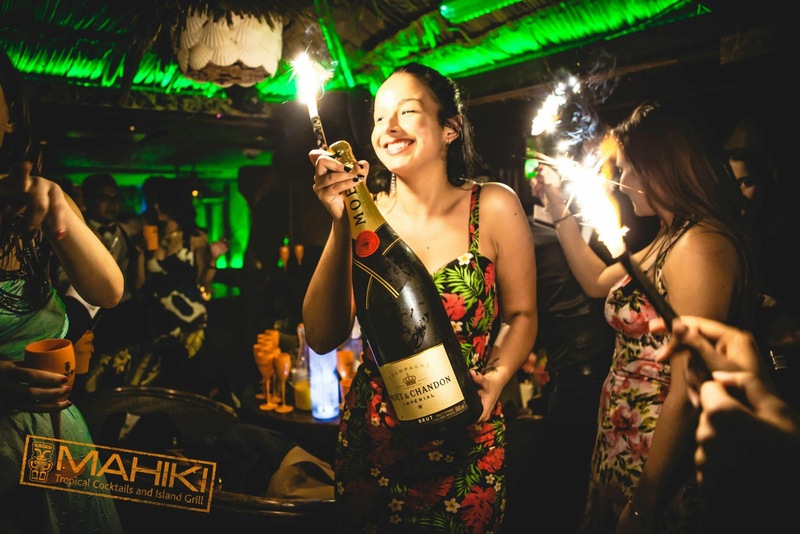 Since the venue is a celebrity hotspot, Mahiki dress code policy is strict and enforces classy, elegant and sophisticated for ladies and gents. No trainers nor flats are allowed. Though during the week, despite its popularity and ensuing publicity the door policy can be a bit relaxed,but weekends are of course a different story. So make sure you have a Mahiki Table Booking. 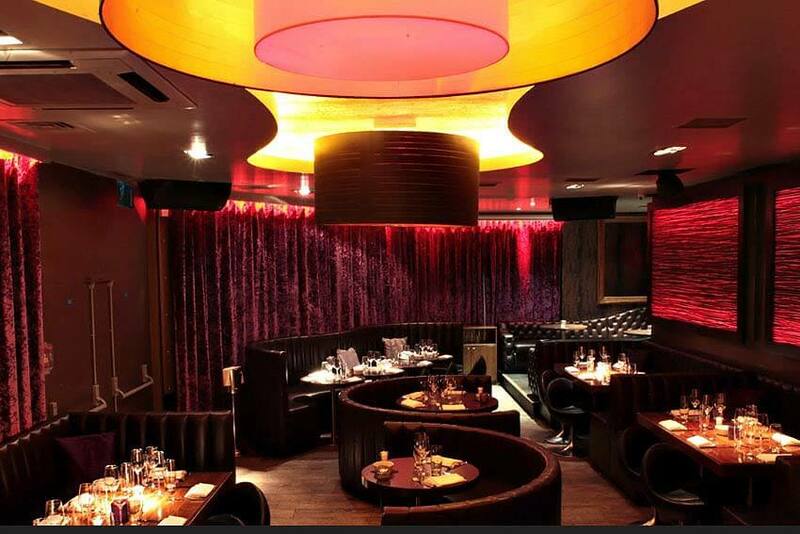 If you just want after work drinks and unwind, get ready to feel at ease at this relaxed posh London club and contact us for Mahiki table bookings. 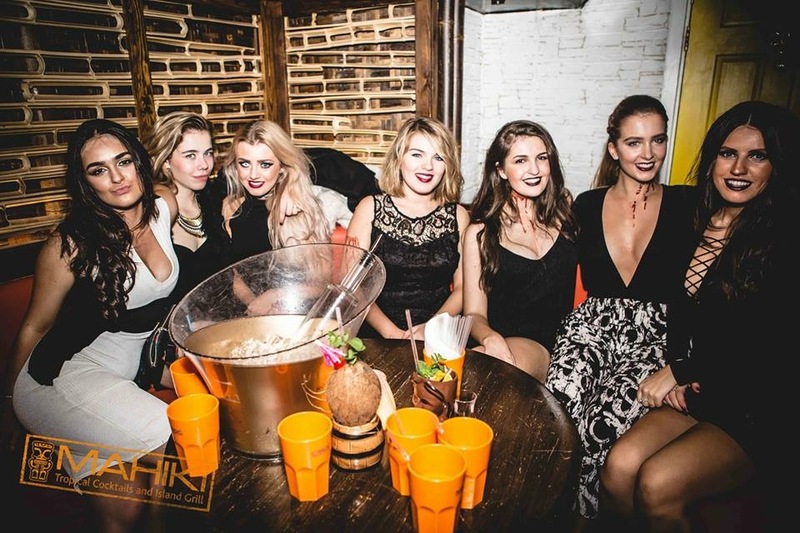 Table Bookings for Mahiki London Night Club. 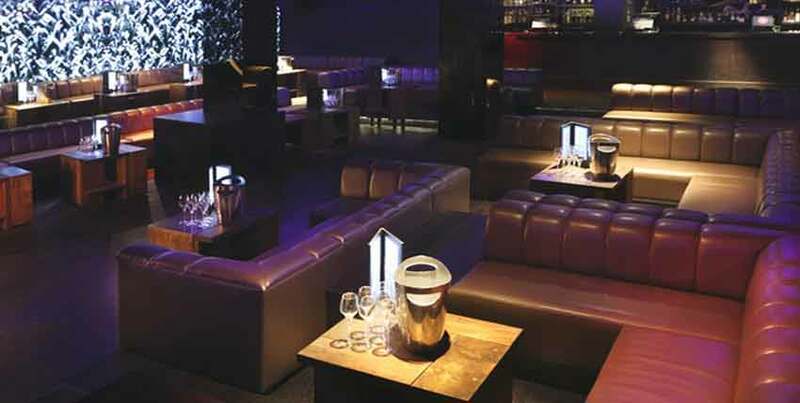 Table Reservation Service for Mahiki night club.